One of the most difficult things that parents will need to navigate to their children is dispensing discipline. 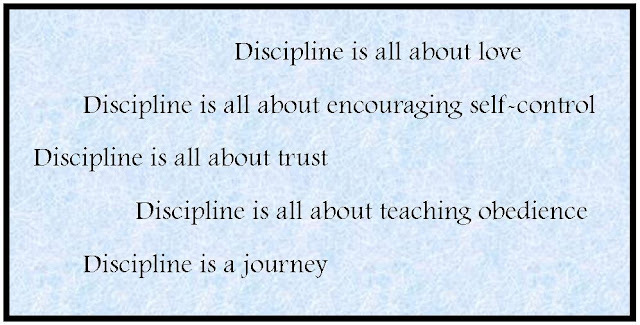 Discipline is not just a means of punishment or a system that perpetuates action and consequence. It is important that children learn to understand how to behave and why certain behaviors are deemed unacceptable or unsafe. Disciplining your child is not about punishing them but it is about teaching them how to act in society in a way that is safe as well as respectful of others. So, how does a parent go about effectively disciplining their child? There are several things that you should remember, but one of the most important things you should keep in mind is to be clear about the rules and be consistent with them. First off, it is important that children understand what sort of behavior is unacceptable. In some cases, children will learn this by example whether it is through their own behavior or by watching other children, and in some cases other people in general. It is vital that you have a discussion with your child as to why something is unacceptable, whether it is throwing a tantrum, stealing, being rude, or anything else along those lines. If they understand why something is bad or unacceptable, they are more likely to listen. It is important that children have some sense of personal understanding beyond the idea that something is “bad” or undesirable. Not only is it better for them in the long run, but it can help to better ensure that the idea sticks. It also helps you create a strong sense of communication and respect with your child. Once your child understands what the rules are, or what behaviors are acceptable and unacceptable, it helps that you remain as consistent as possible. Sometimes, contradictions will arise as new situations and exceptions present themselves, but overall it is important that you remain as consistent as you can in order for children to retain a sense of understanding. If you’re inconsistent, then your children will not have a reasonable idea of what to expect from you or how they should ideally behave. As a parent, it is also important that you lead by example. Children are visual learners and they often learn how to behave by mimicking the way that their parents do. If you often contradict the rules that you set for your children, not only will they not understand what the rules are but they will disregard anything you try to tell them about their behavior because of it. The way that you act around your children and others will have more of a lasting effect on them over what you say, so if you support your advice and your rules with your own behavior, children are more likely to take note and to listen. Raising disciplined children is not going to be easy. There will be good days and bad days, and some kids will be more difficult than others. It is important that you remember the advice above, but it is also essential that you employ tactics that work best for you and your children as individuals. 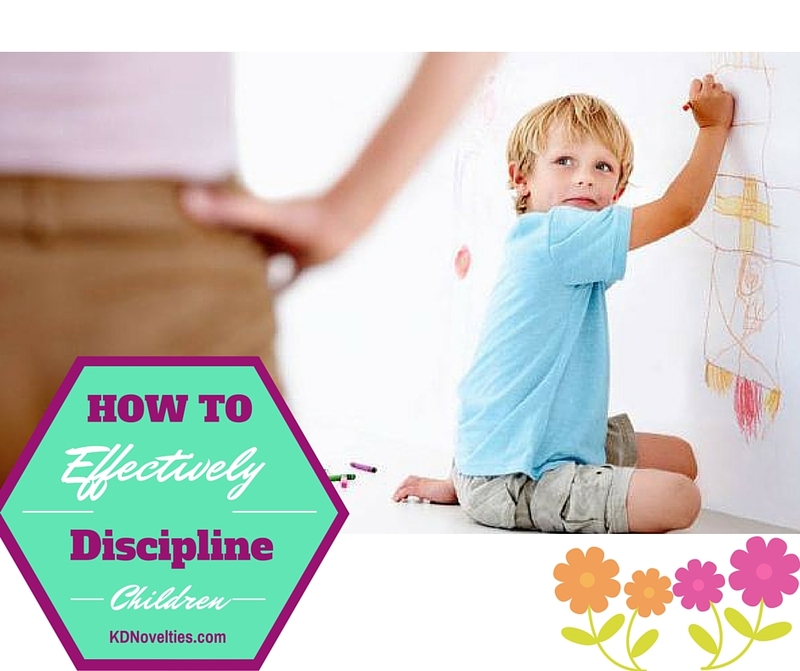 Setting boundaries, being clear, and remaining consistent is vital, but the ways in which you discipline your child should be appropriate to them as a person involving the situation at hand. ~ KD Novelties is a publisher of personalized children’s books and are advocates for promoting literacy in children. They share parenting resources and reading tips here on their blog.